A continuation of the last post with another of Robin’s great images. I’ve also heard many of these comments. I did have #6, cancer – kidney cancer or renal cell carcinoma – in 2006 and the diagnosis was much faster/easier than Cushing’s. My cancer diagnosis took about an hour in the emergency room. Cushing’s took about 5 years or so. Cancer surgery recovery was faster with fewer long-term consequences. When I told people I had cancer, everyone understood. When I told them I had Cushing’s, no one did. That being said, I don’t recommend getting either cancer or Cushing’s! What can I say? Robin’s images area always right on! My only addition to this list would be the ongoing daily fatigue. Maybe that’s not really a complication but more of an annoyance. My bone loss has stopped (or slowed down some) over the years since my pituitary surgery in 1987 but I doubt that I’ll ever gain back any height! Luckily, I haven’t had a stroke – knock on wood! Cushing’s – the “gift” that keeps on giving! Mail! 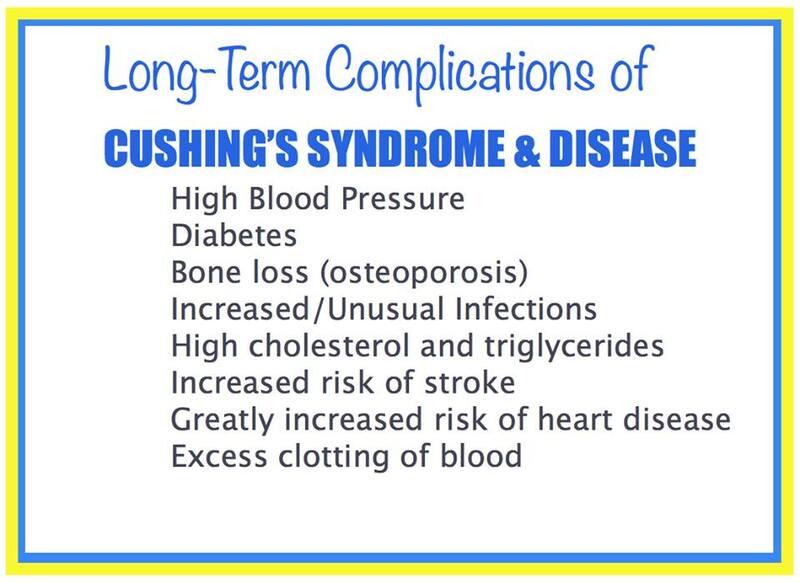 I get all kinds of email asking questions about a variety of Cushing’s issues. I’m not a doctor and I don’t play one on TV. I don’t even play one on the internet. People are desperate for answers, though, so the questions keep coming and I try to answer the best I can. Here’s a recent question and answer. Note that you have to be logged into the message boards to view the links in this post. Question: My daughter was diagnosed w/ cushings in 2001 at the age of 20 & had the pituitary surgery. In late 2013 she was diagnosed with a recurrence. I’ve read that that usually happens within 5 years, not a dozen years. Regardless, there is a new research program but she was told she doesn’t qualify for it. The other medications offered are either exhorbitant ($100-200,000/year), another causes liver damage, another causes uterine problems. A 2nd surgery is not recommended according to the surgeon (because there would be only a 50% rate of success due to the scar tissue from the original surgery), and radiation is being vetoed as well, being recommended ONLY as a very last possible resort. Are there other parents who chat & share experience here? Will I find help as a parent here with my frustration over this disease? Are there other patients who communicate here that are from Michigan? Are there other patients here who are suffering from the recurrence? Don’t get me wrong, I’m happy to find on several sites online today that there are so many success stories; I would just like to know what other options there are that perhaps our Dr. is missing. Thanks. S, since you have a Board Name, I assume that you are a member of the message boards. The more you read, the more you will learn. 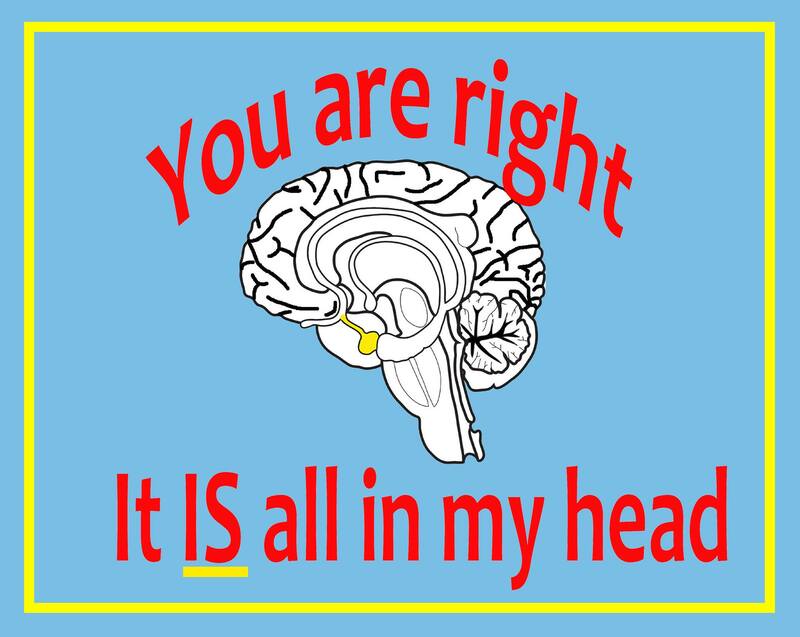 Many patients with a recurrence have a second pituitary surgery. She might need to get another opinion from another surgeon. Another option is a BLA – or have her adrenal glands out. That can cause other issues, though. The 2 drugs you mentioned are Signifor and Korlym. Although both are expensive, each has a patient assistance plan which lowers the cost dramatically. Doses can vary dramatically so that they don’t necessarily cause liver or uterine issues. Ketoconazole is another drug that’s sometimes used. So – the information is out there. I know it’s hard to process all this and make decisions. I know it’s hard to process all this and make decisions. I had my one pituitary surgery in 1987, before the Internet was available so I had to really research all this in medical texts. At that time, there weren’t any drug options. Just surgery and radiation. I decided off the bat if I should have a recurrence, I would not do radiation. I’d go for another pituitary surgery first, then a BLA if needed. But that was then and this is now. There is way more information which is much easier to find. There are better surgical options and even some more medical ones. Over the years, I have seen that this is true, sometimes even for controlled Cushing’s. Far too many Cushies have died. Martha A tribute to Martha on Robin’s Blog. 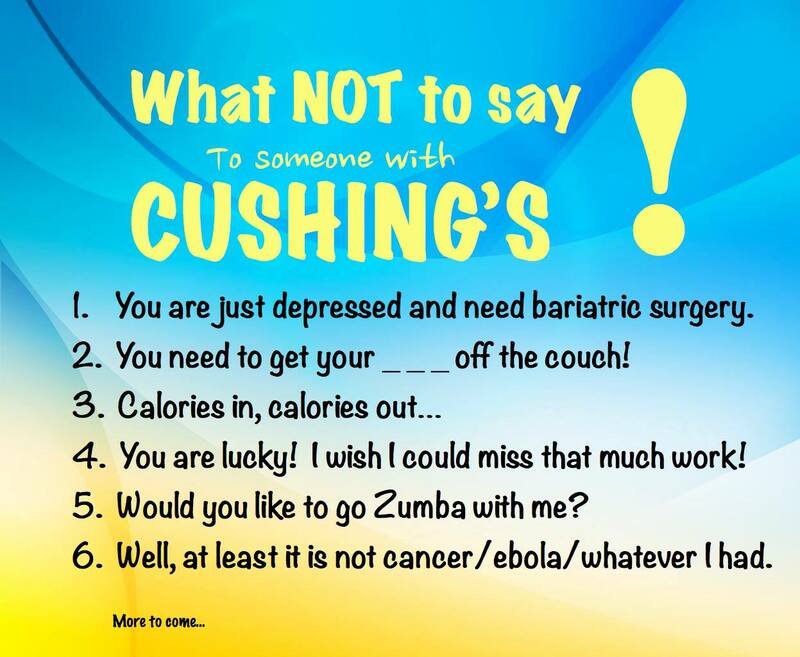 Cushing’s is a terrible disease. There is another Cushie I should add to this list. 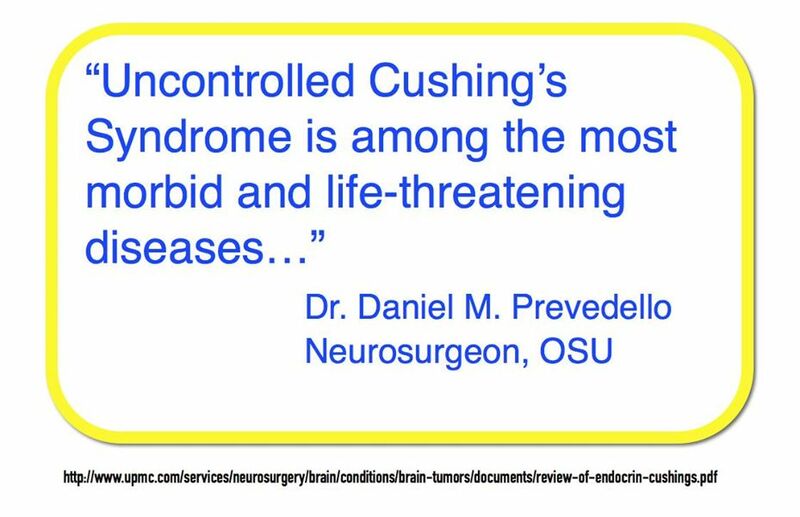 During the time I was home from NIH just before pituitary surgery, a college classmate of mine (I didn’t know her) did die at NIH of a Cushing’s-related problem. I’m so glad I didn’t find out until a couple months later! I still have the college alumni magazine that mentioned this. I’ll have to find that and add it to the In Memory list. I know we’re always fighting with doctors to get diagnosed, to get treated but reading the stories of these people will hopefully inspire people to fight even harder to be heard. Stay safe – don’t get added to this list!